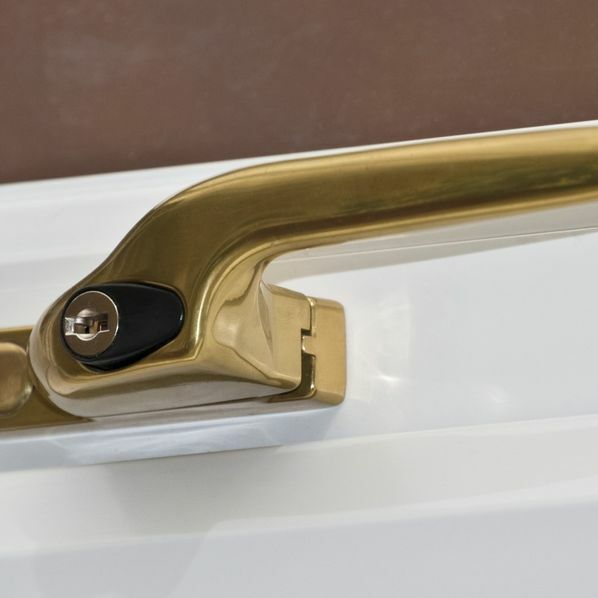 Attention to detail is our byword. 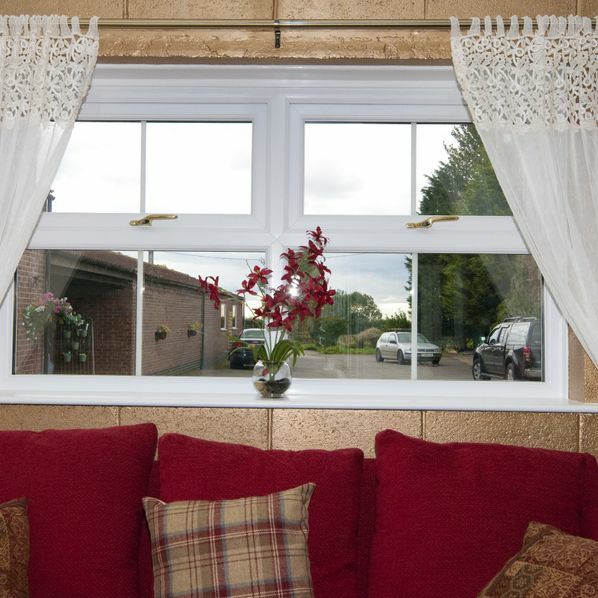 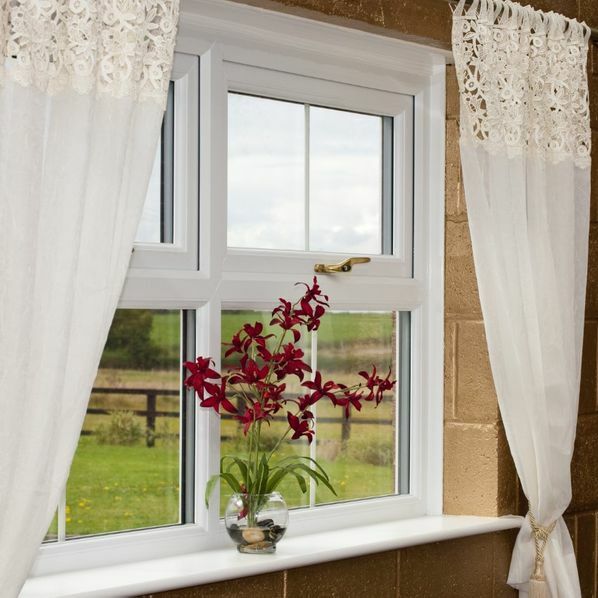 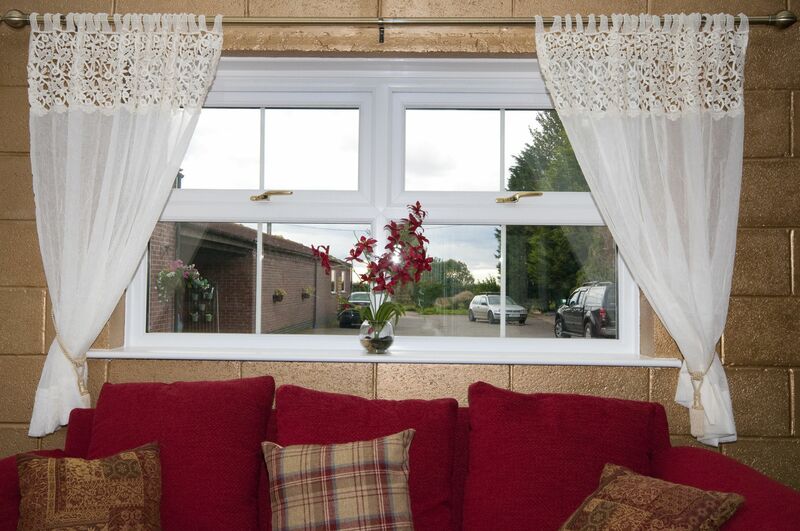 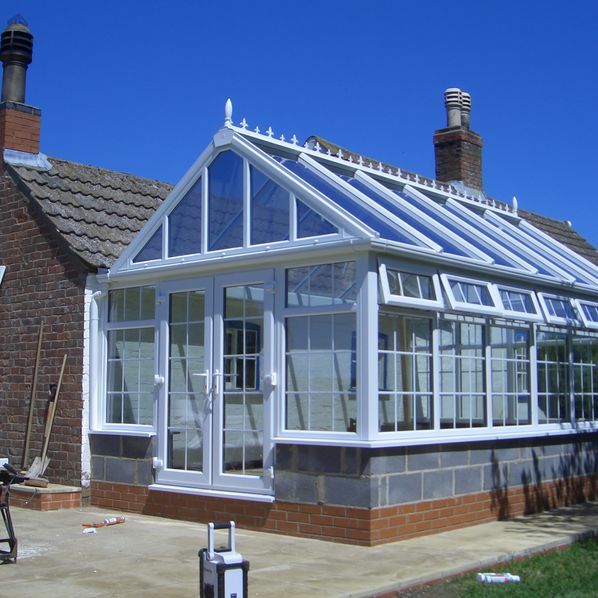 Situated in Wragby, Market Rasen, we use only high-quality materials as a well-established, FENSA-certified company of more than 14 years. 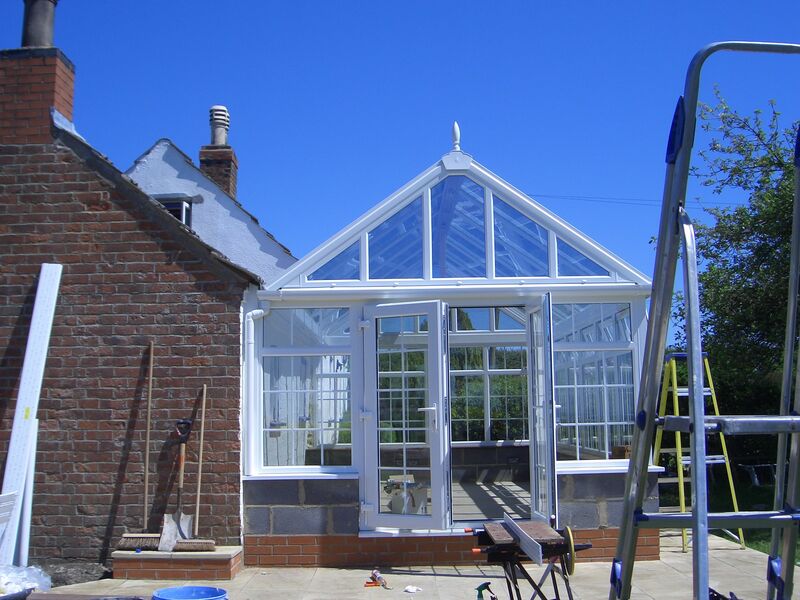 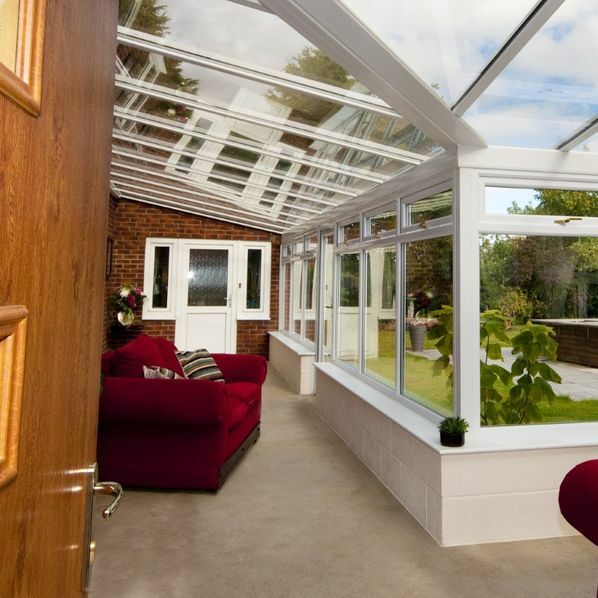 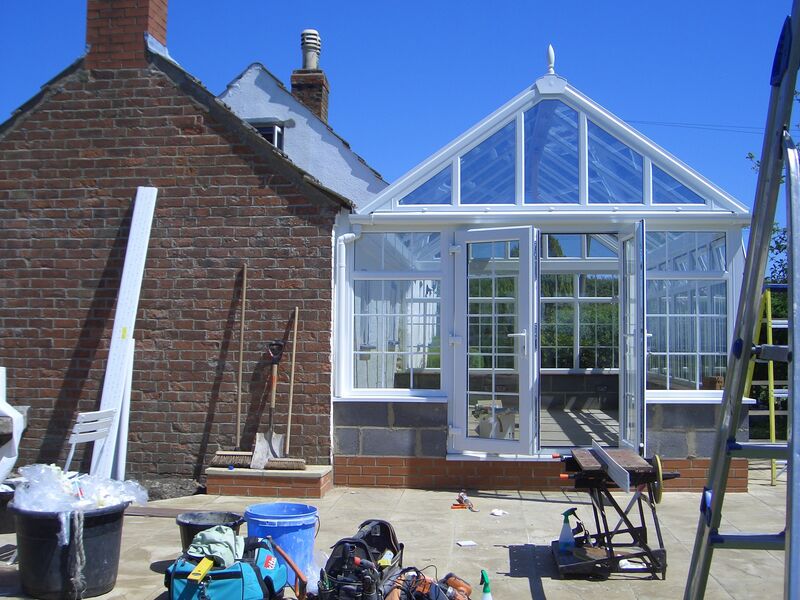 Offering insurance-backed guarantees along with our very own guarantees, our flawless conservatory extensions and installations are carried by a team of highly skilled fitters with all the relevant qualifications. 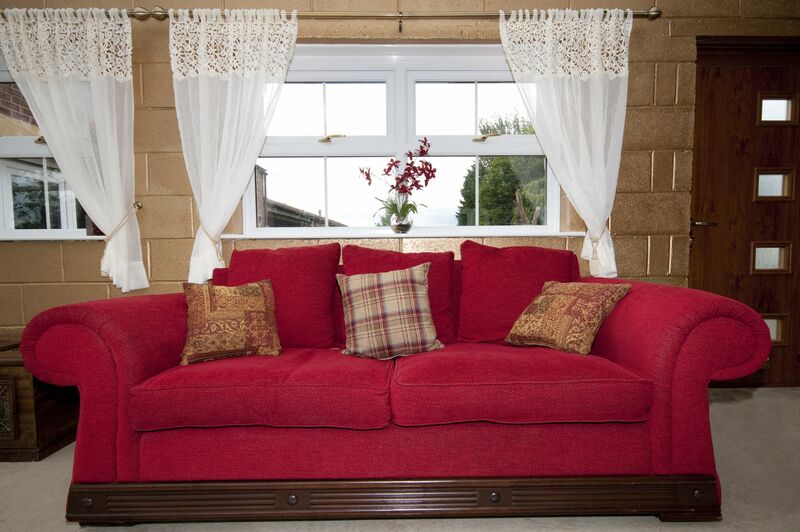 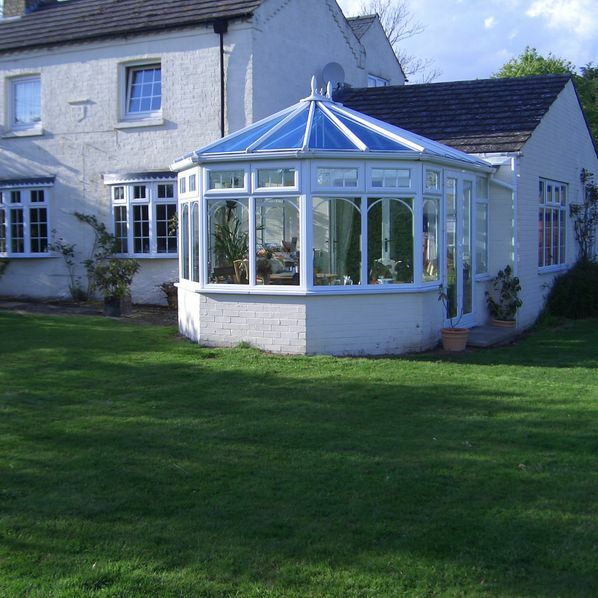 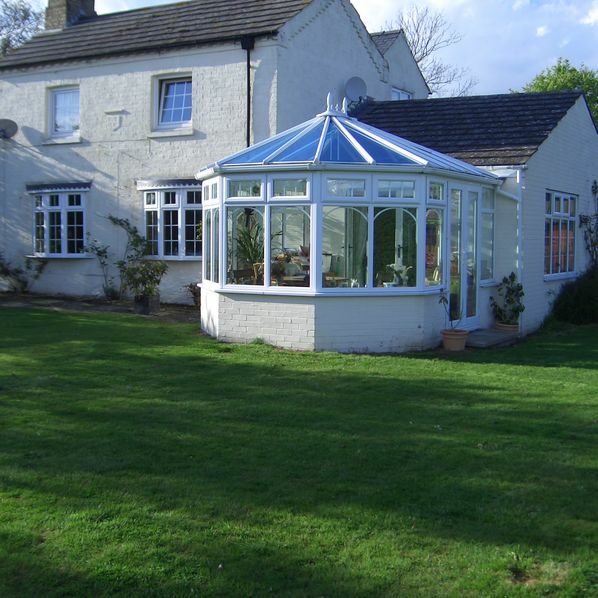 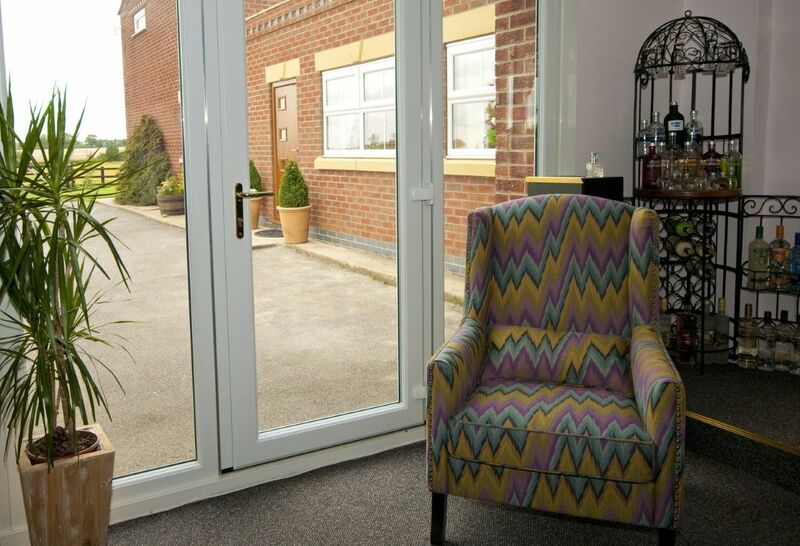 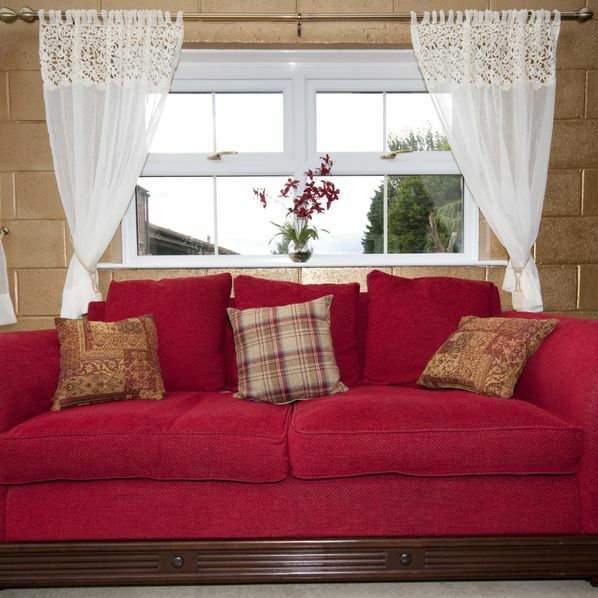 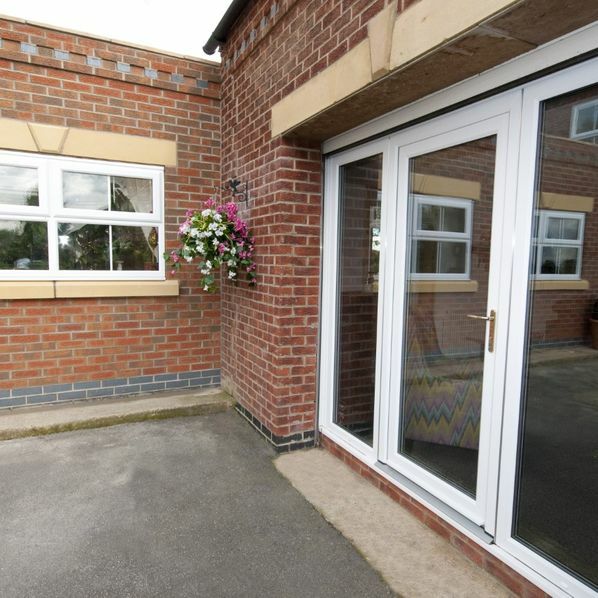 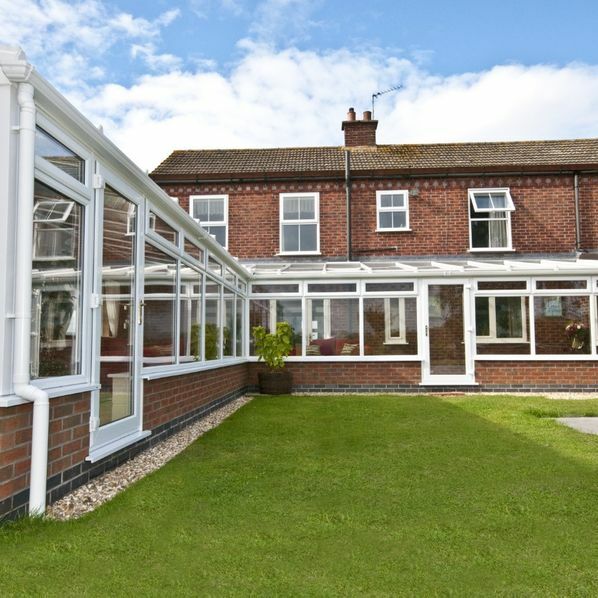 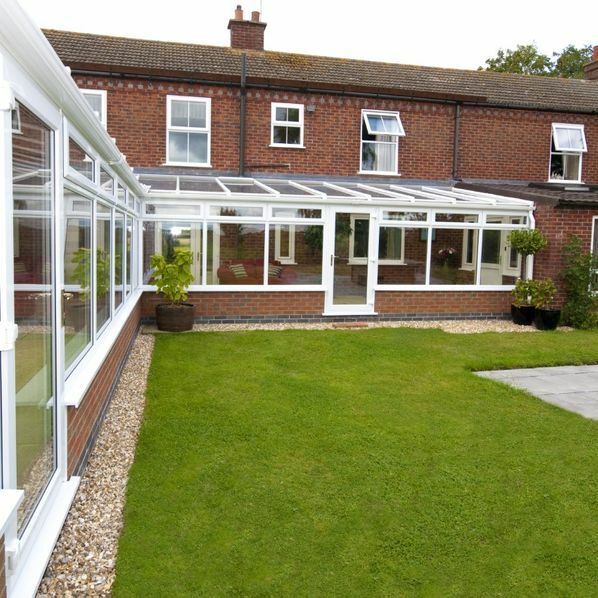 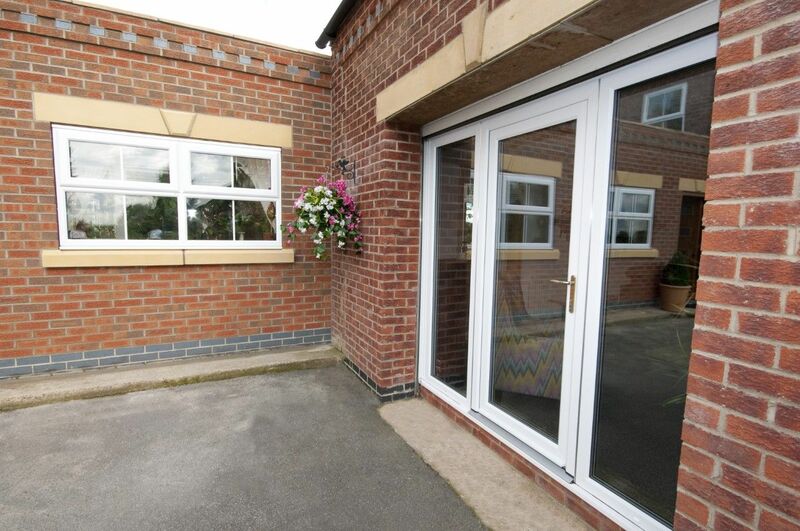 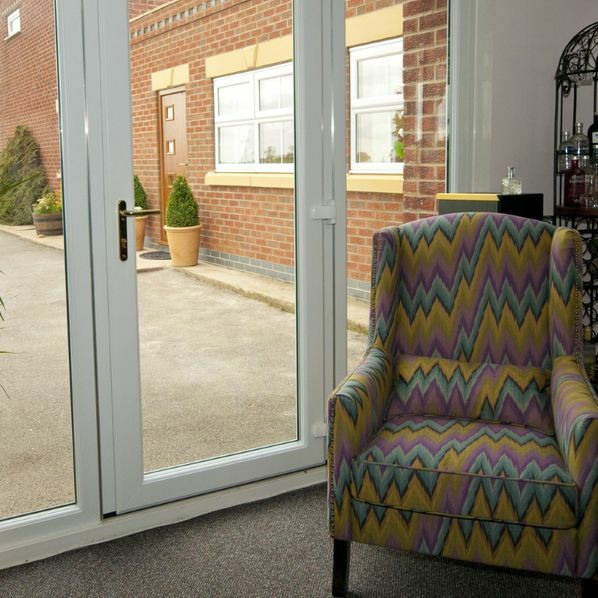 A double-hipped Georgian conservatory offers a more simplistic look with strong bold lines as well as providing optimum space for a given area. 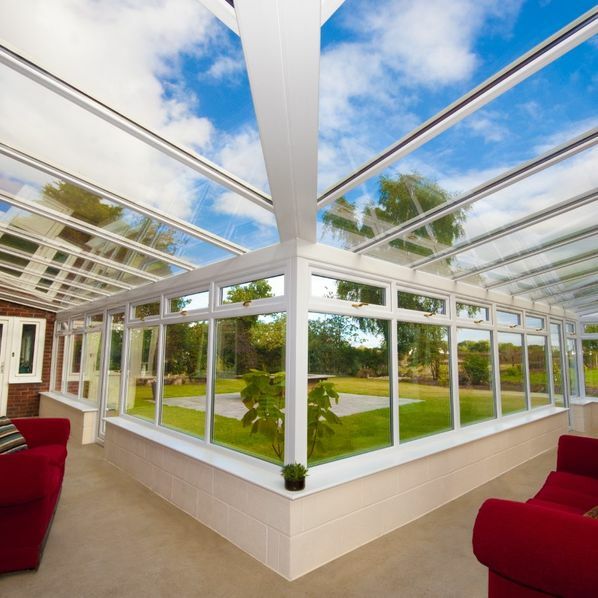 Fantasia ceiling fans with built-in light systems are just 1 part that creates the overall atmosphere of our conservatories. 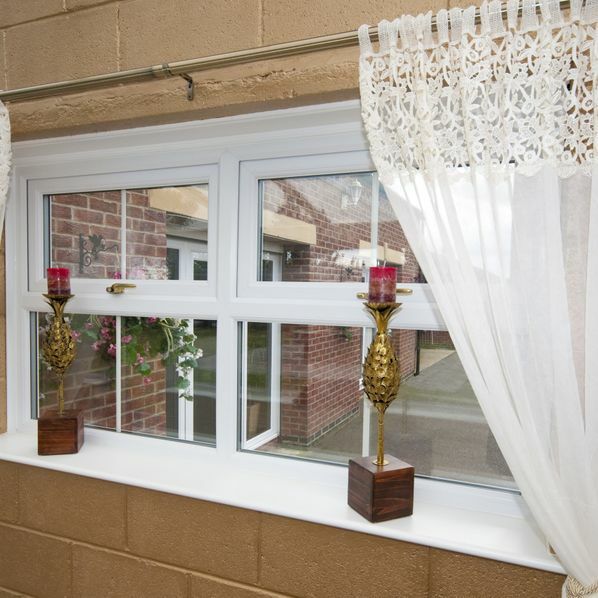 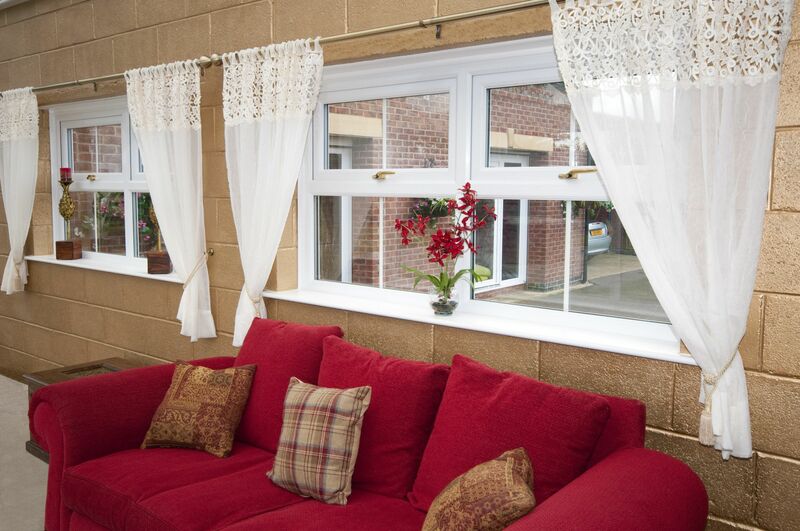 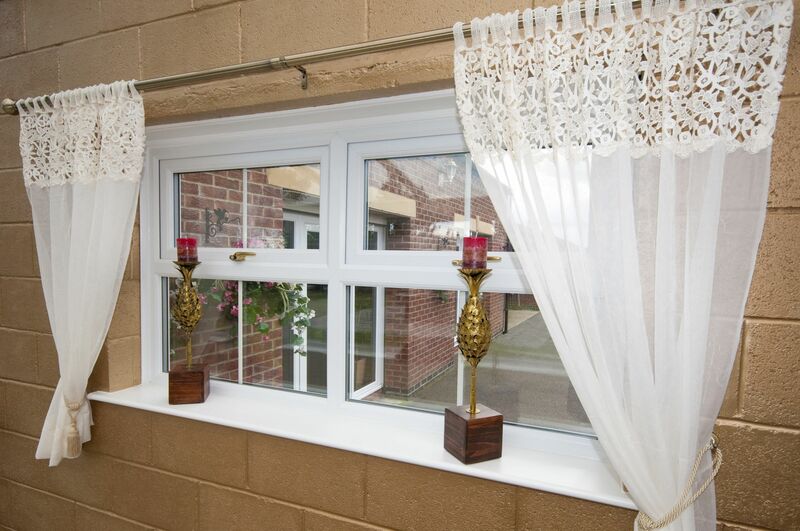 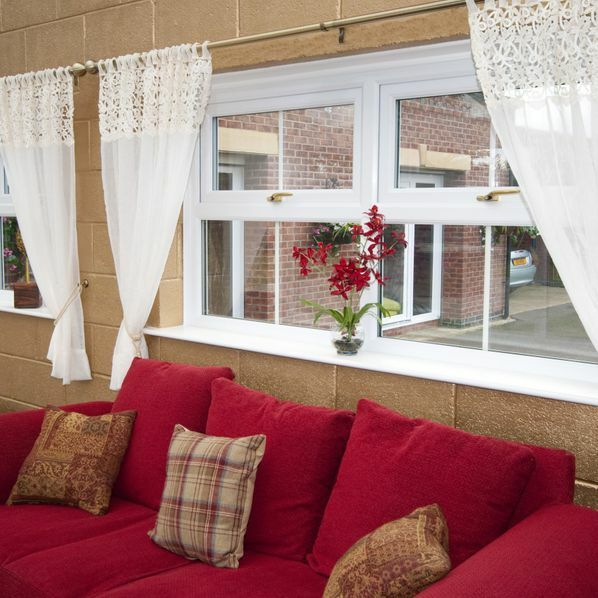 Your extra room of the house can be enjoyed all year round with our handy thermostatic heating system. 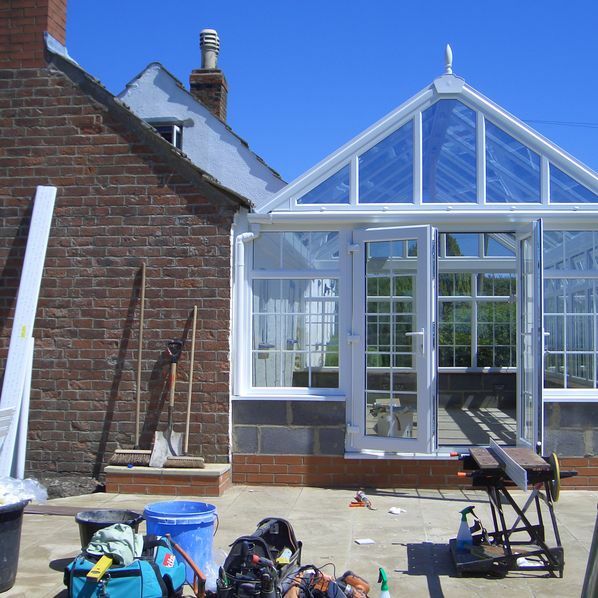 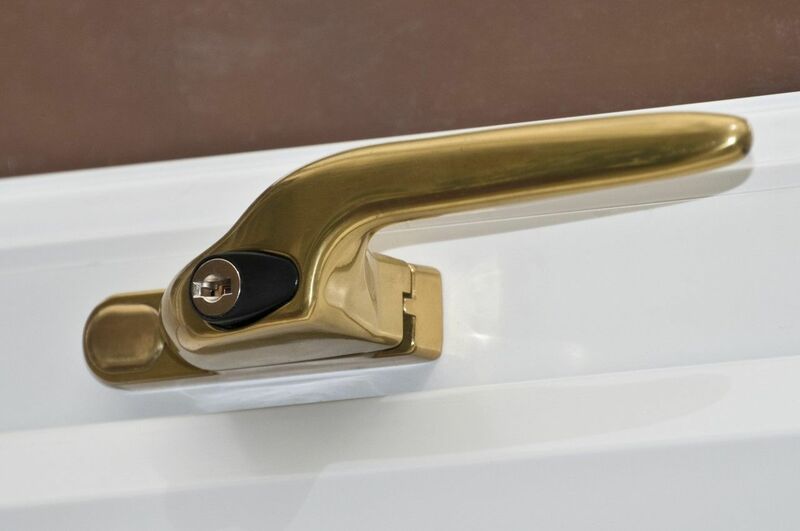 Once all your specific needs have been established, we offer you a free quote and ensure to get you booked in as soon as possible. 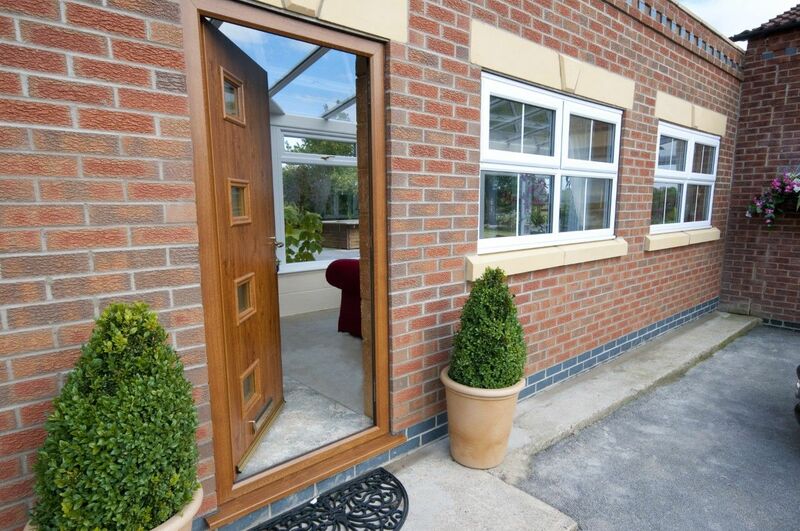 All guarantees will be discussed with you during your initial consultation. 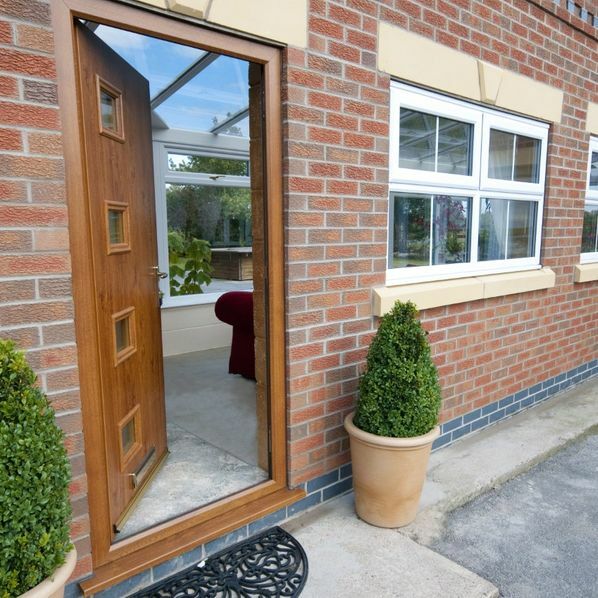 When you get in touch, we go out to visit you in your home if you prefer. 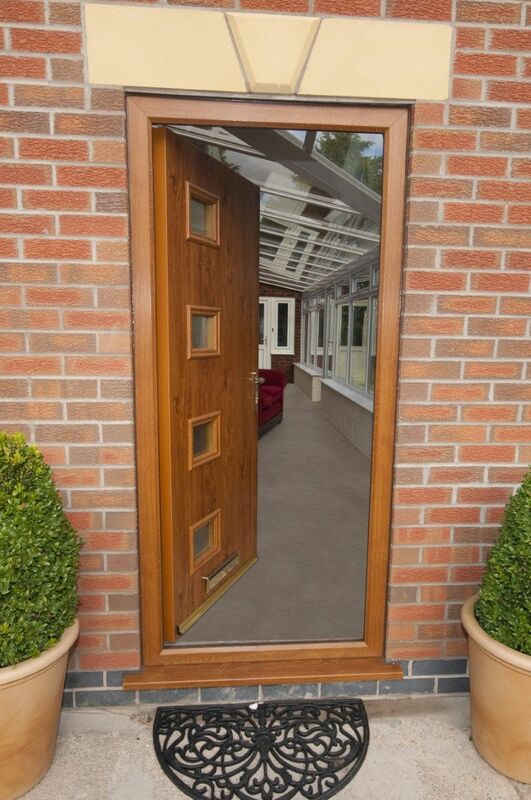 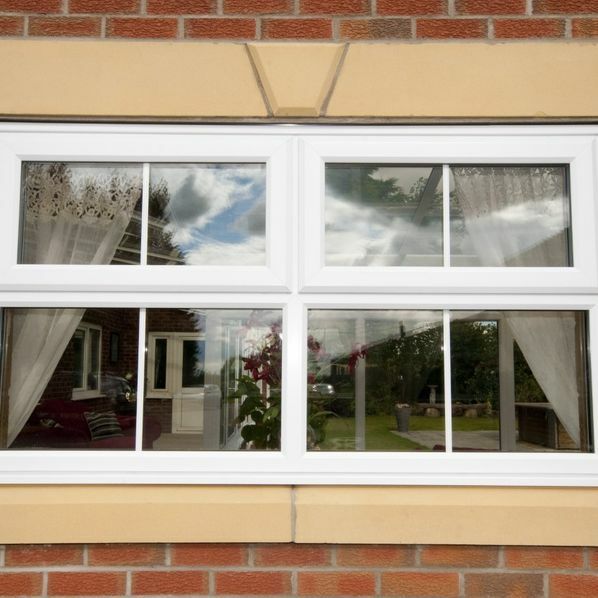 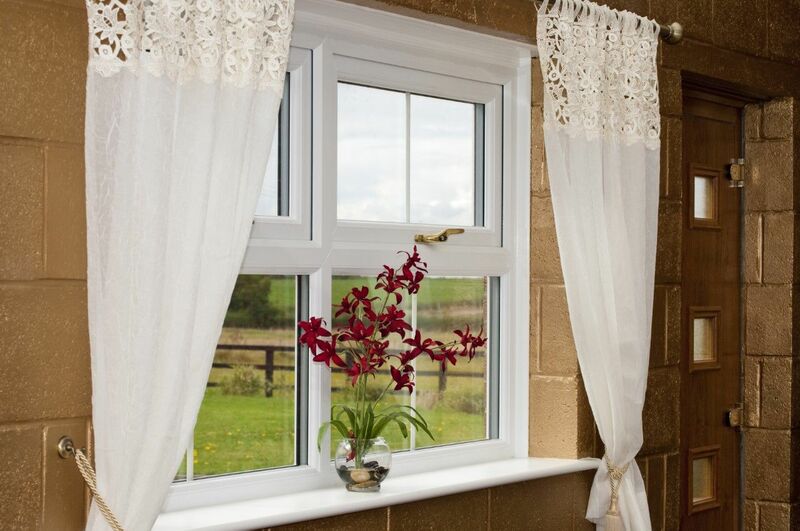 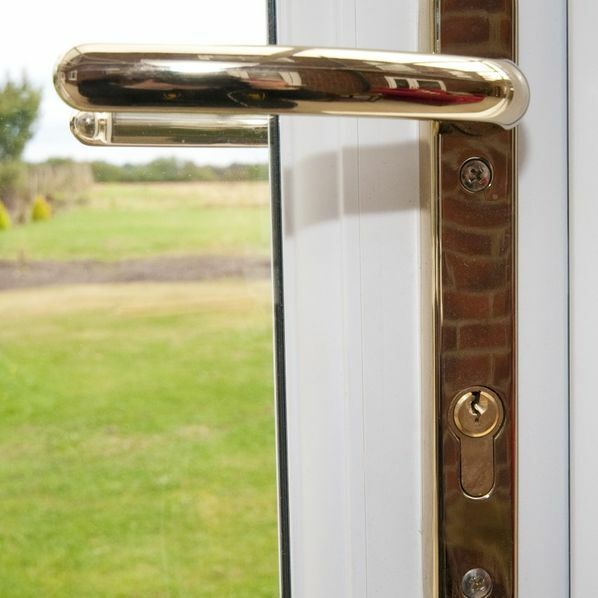 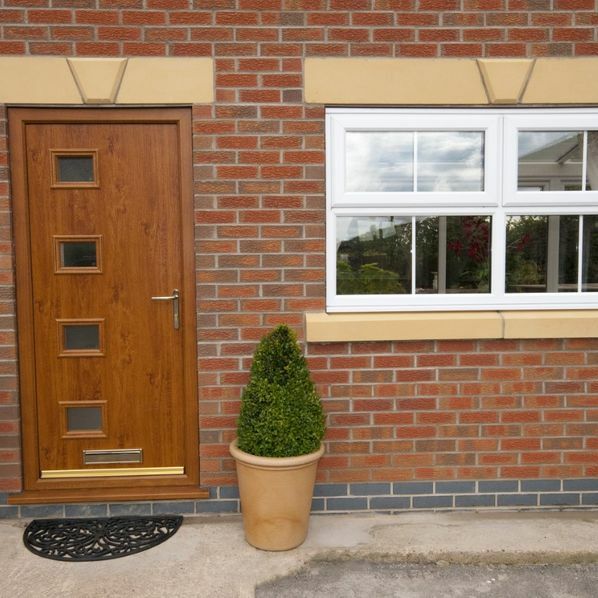 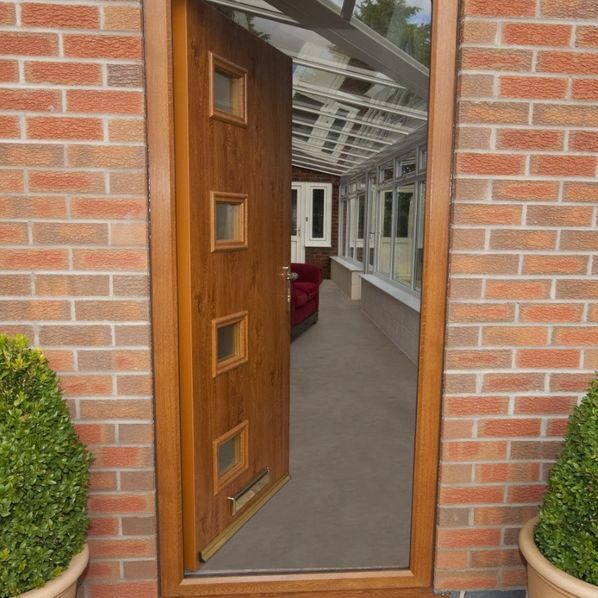 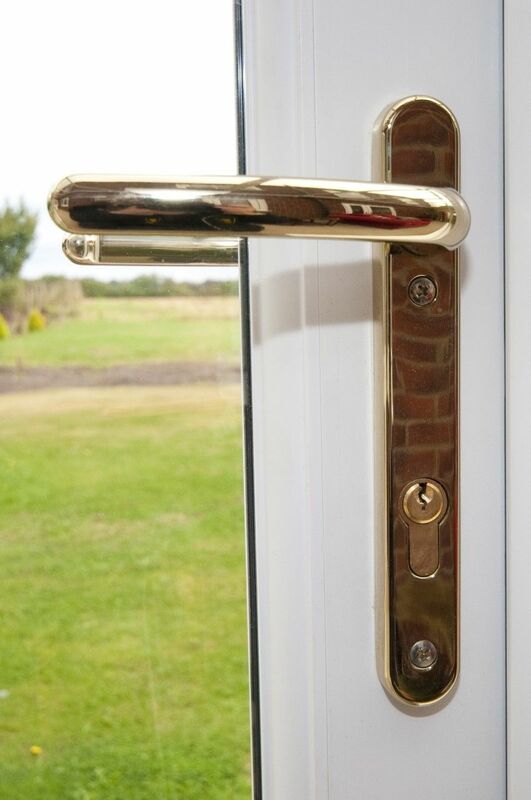 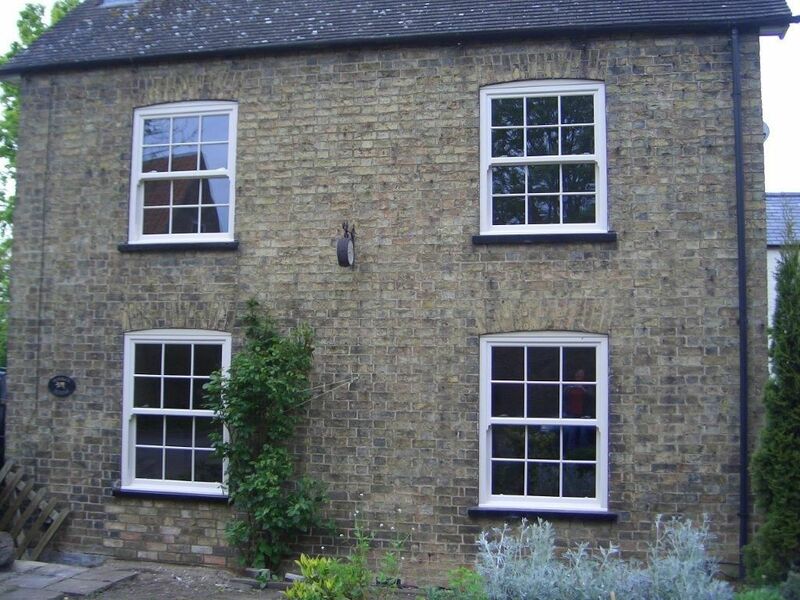 If you would like both windows and doors fitted, one of our professionals will plan for a surveyor to visit your home and take the required measurements as well as get the details for the right fabrications. 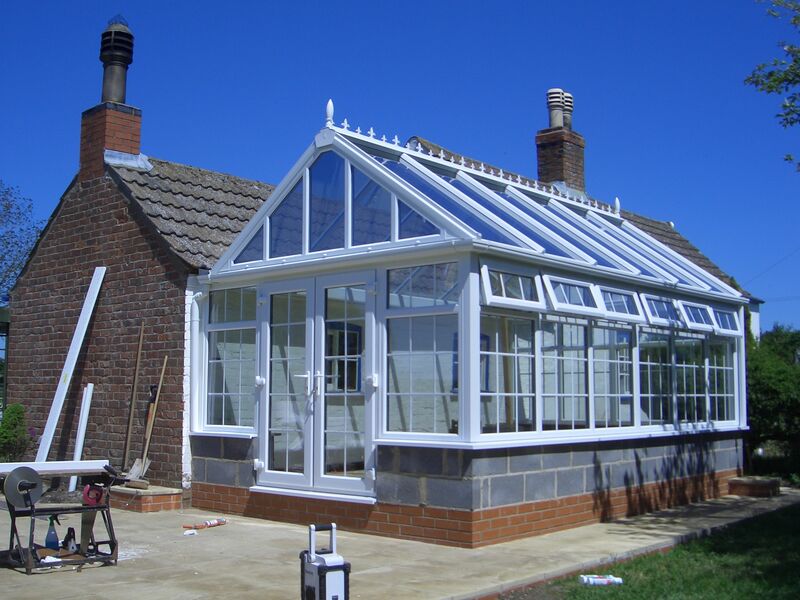 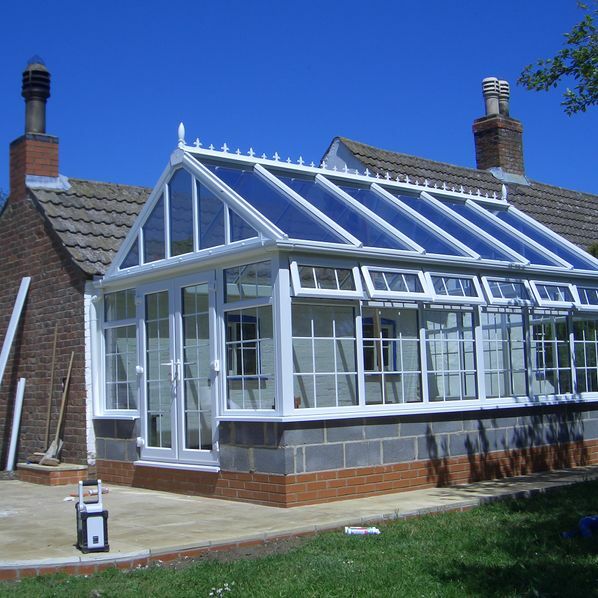 When you have decided that a conservatory is the most suitable option for you, we also organise for a fully qualified builder and surveyor to attend your property and discuss your specifications. 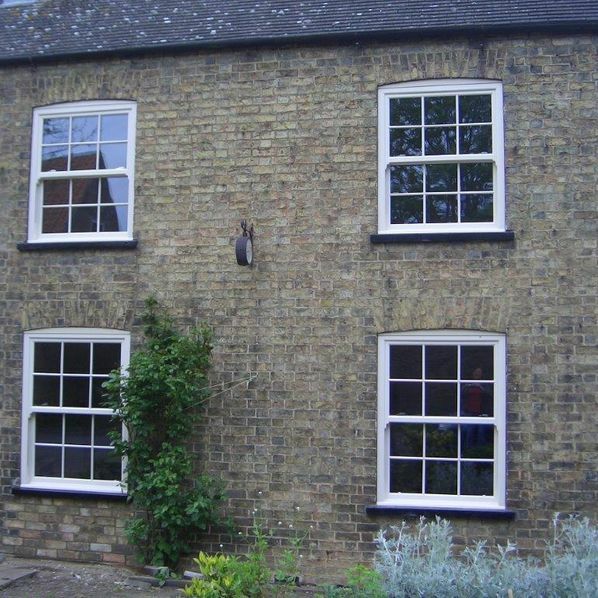 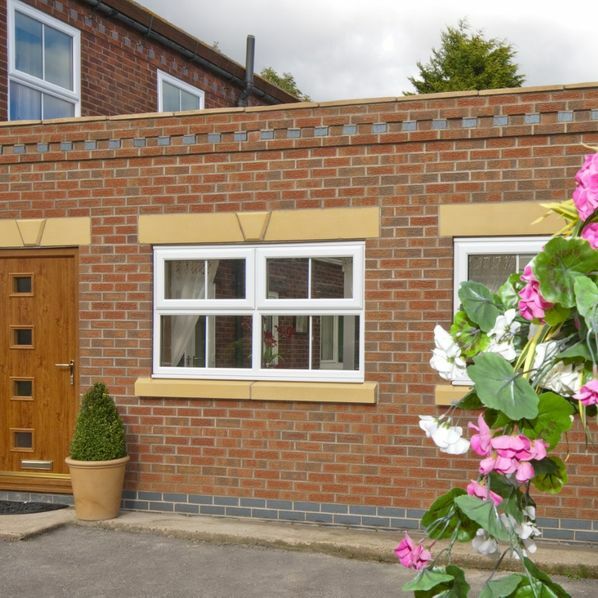 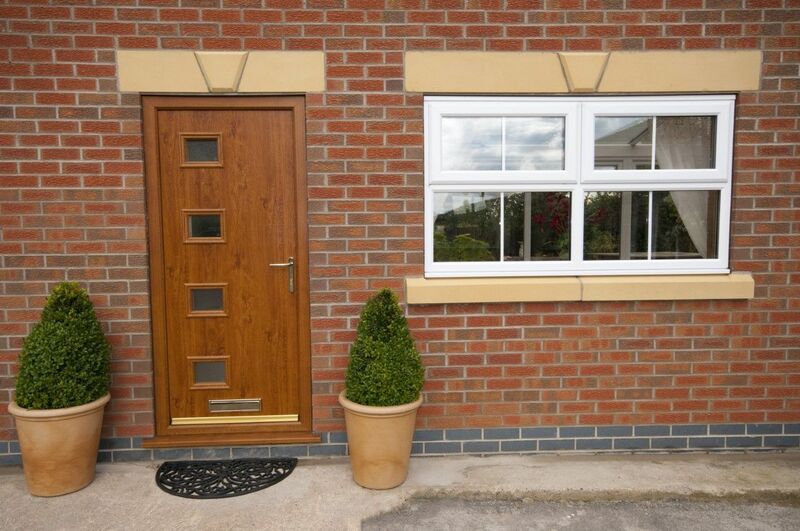 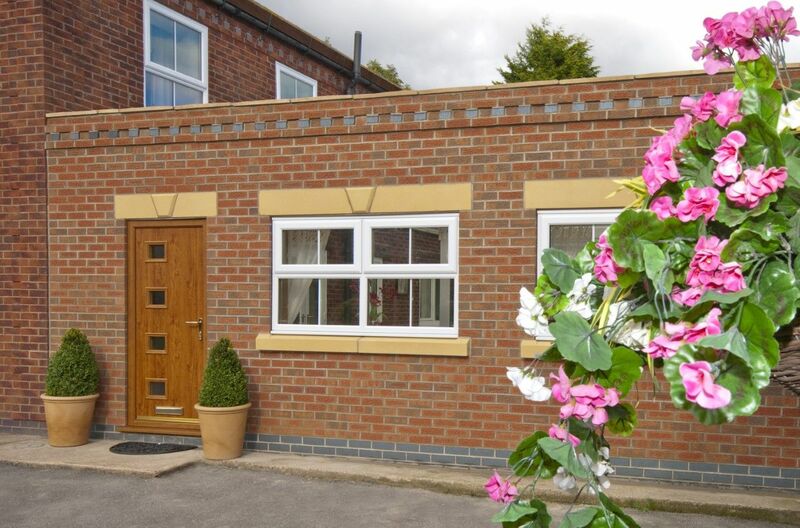 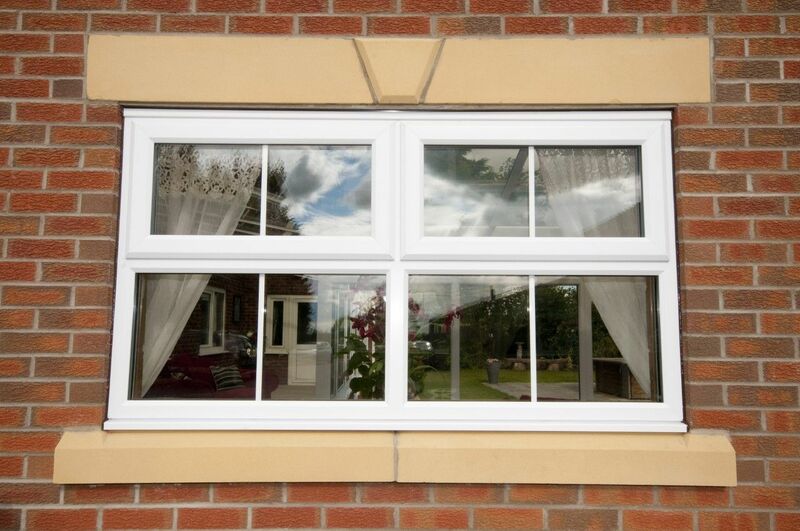 These may include a particular style or design to ensure that your existing brickwork will match your new installation. 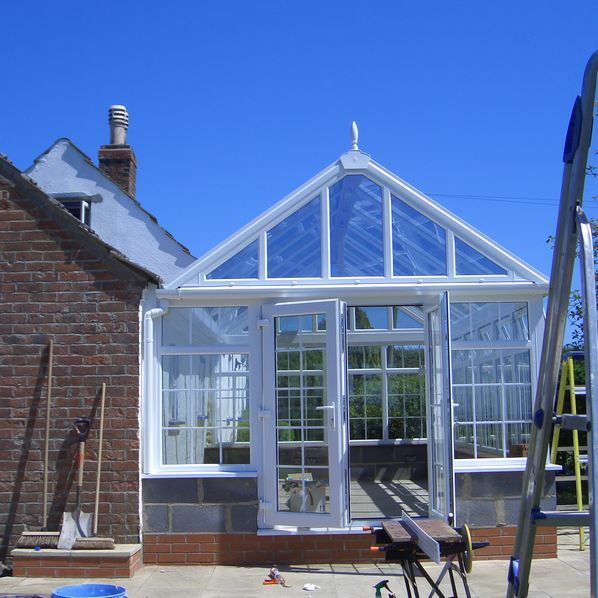 From building the initial foundation right through to the finished article, we take care of your project from start to finish. 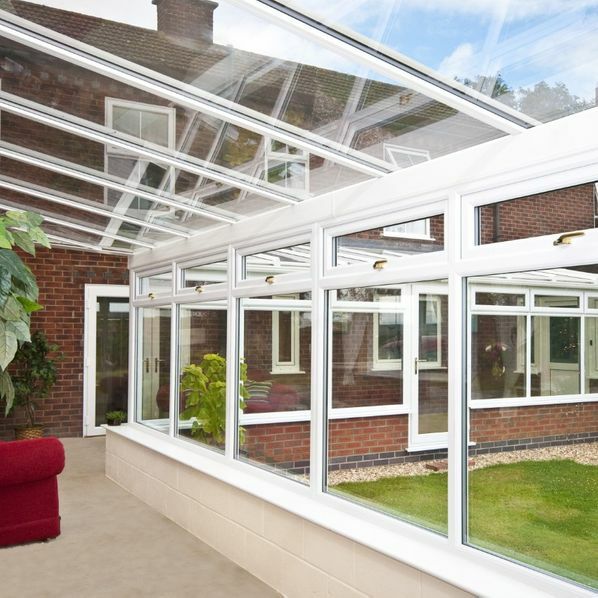 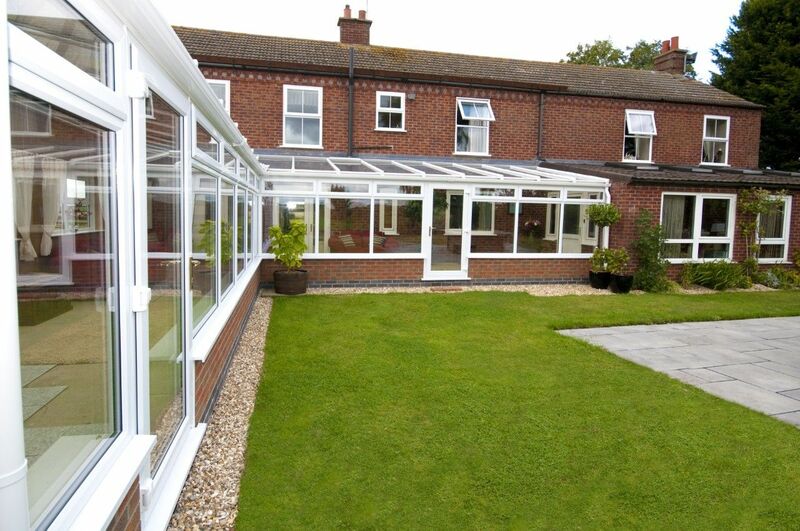 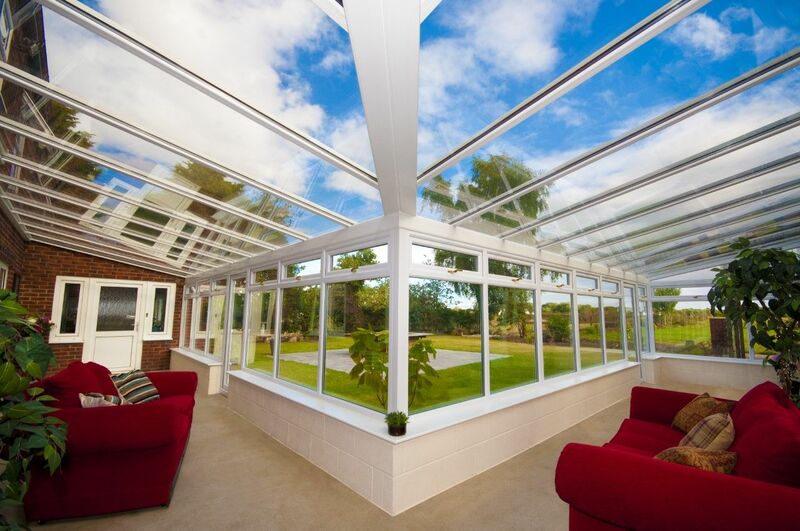 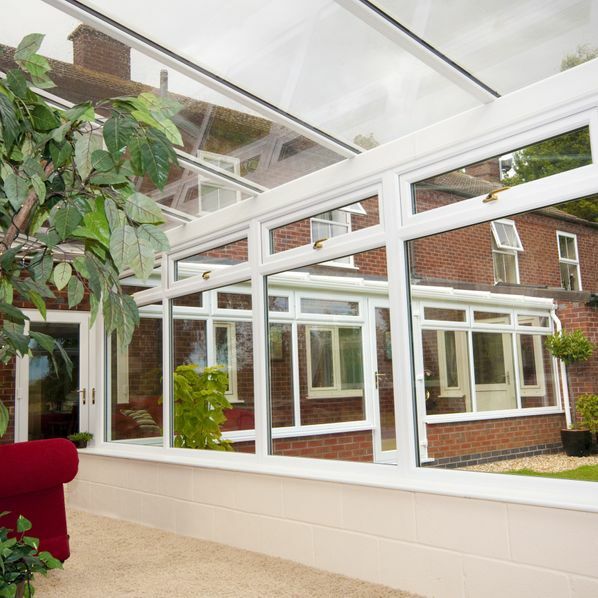 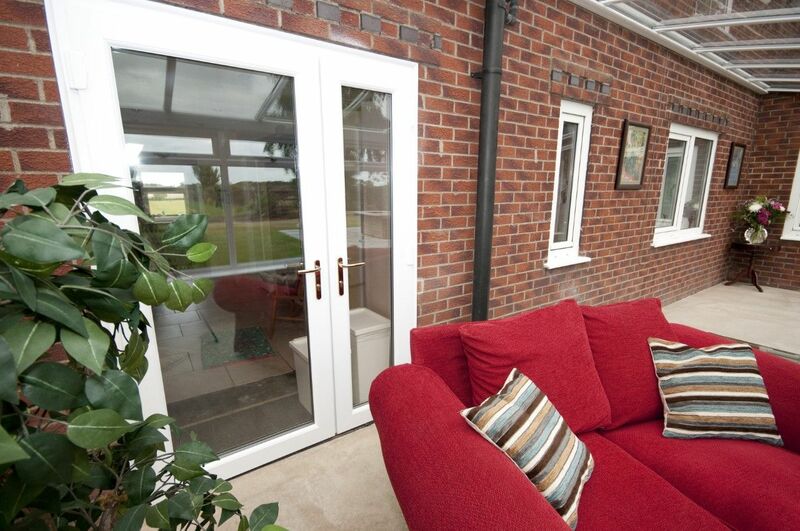 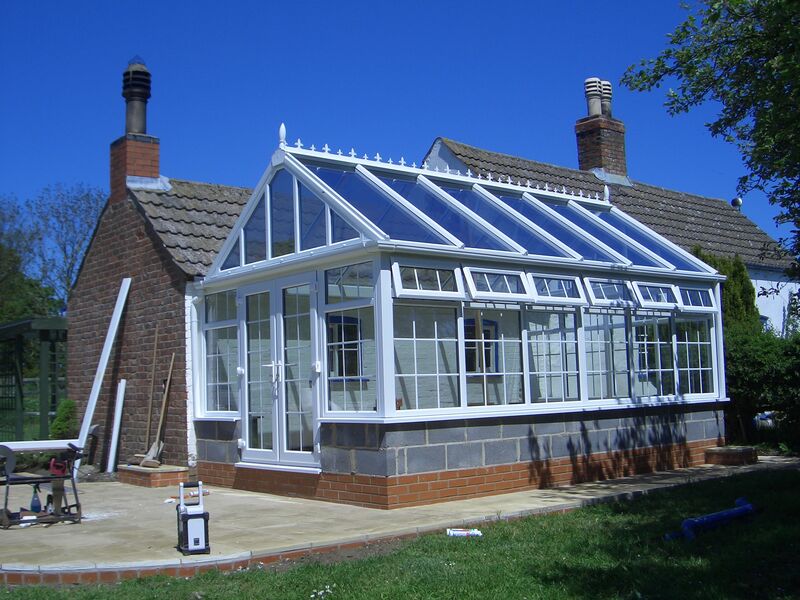 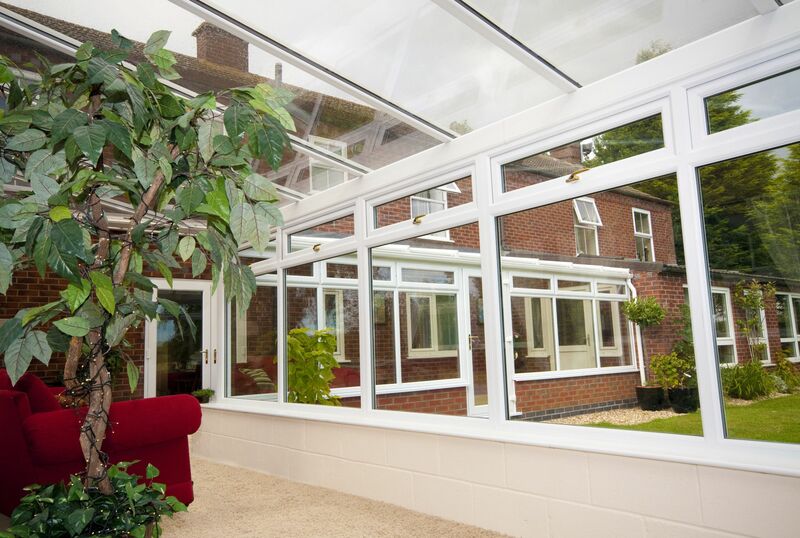 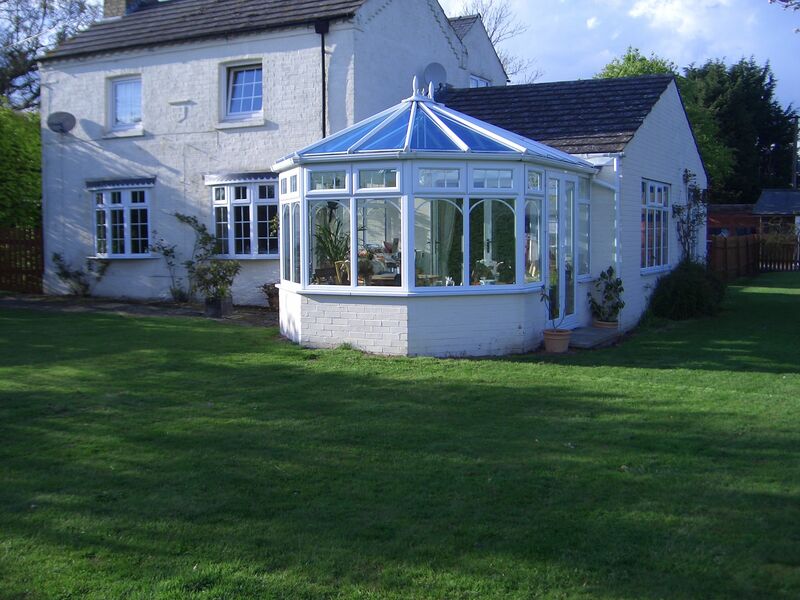 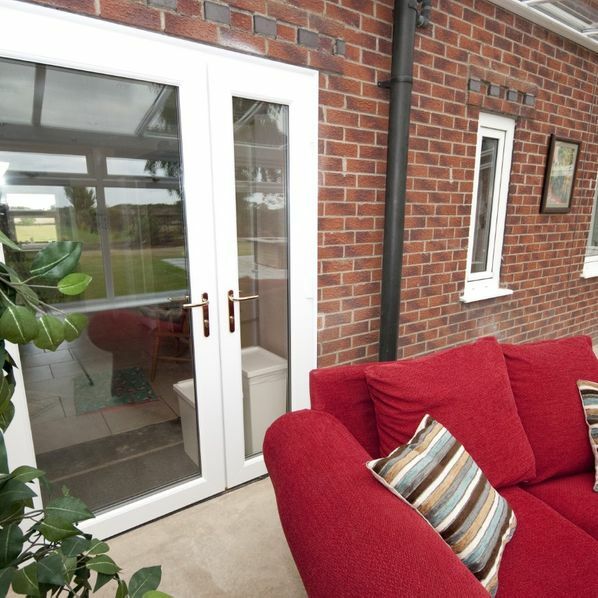 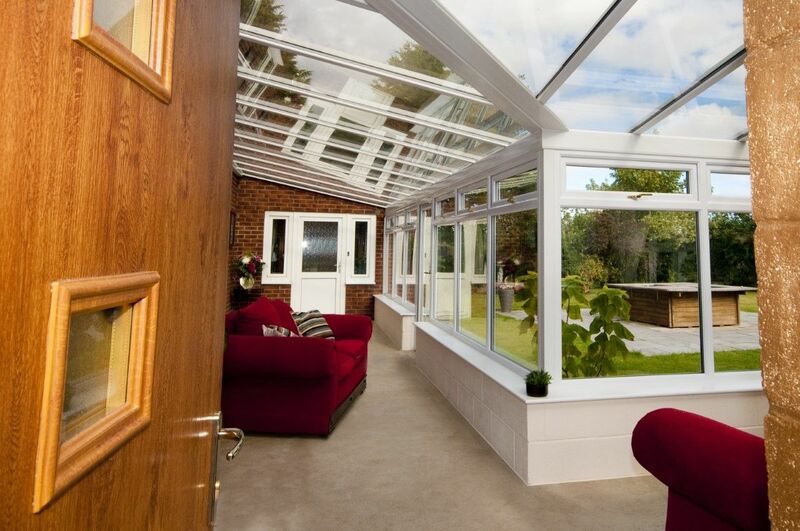 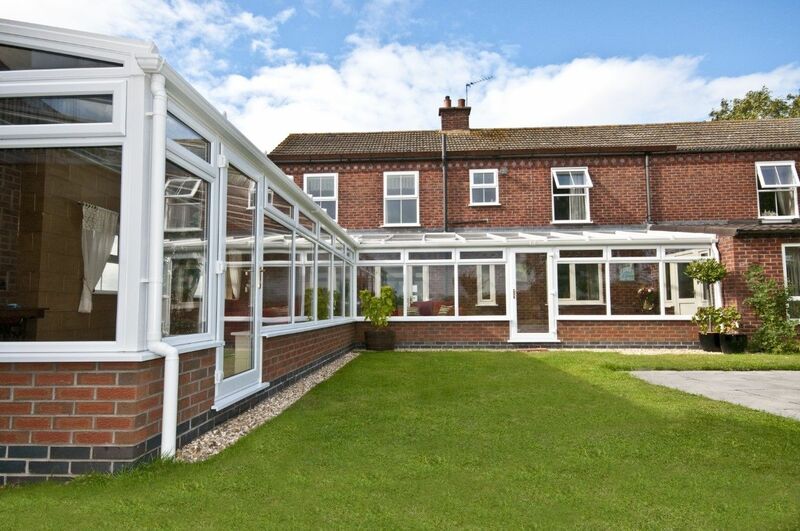 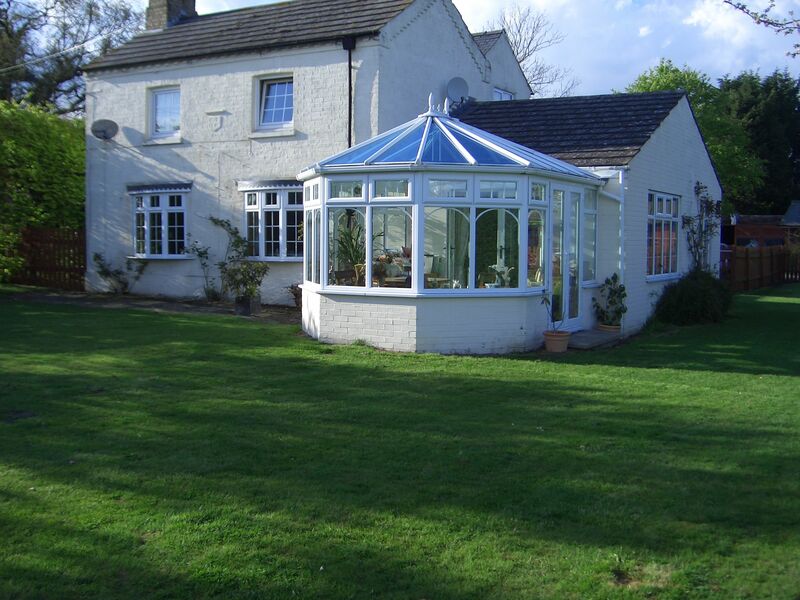 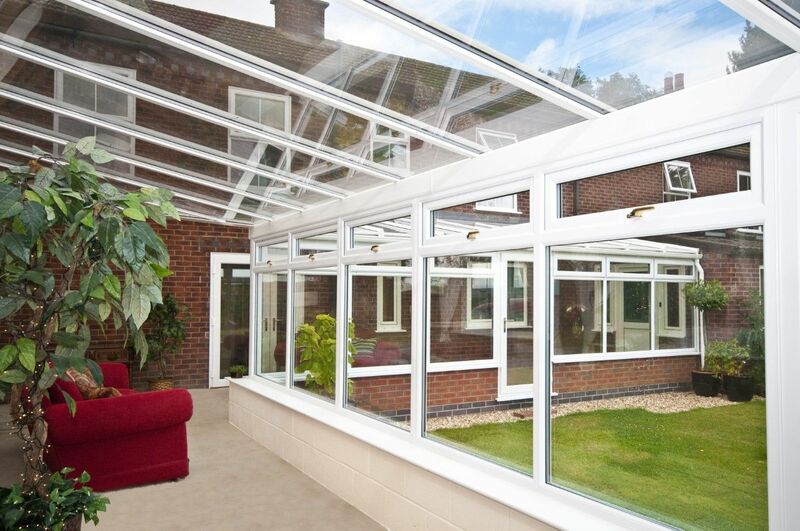 Contact us in Wragby, Market Rasen, to see why we are the right choice for conservatory extensions and installations.